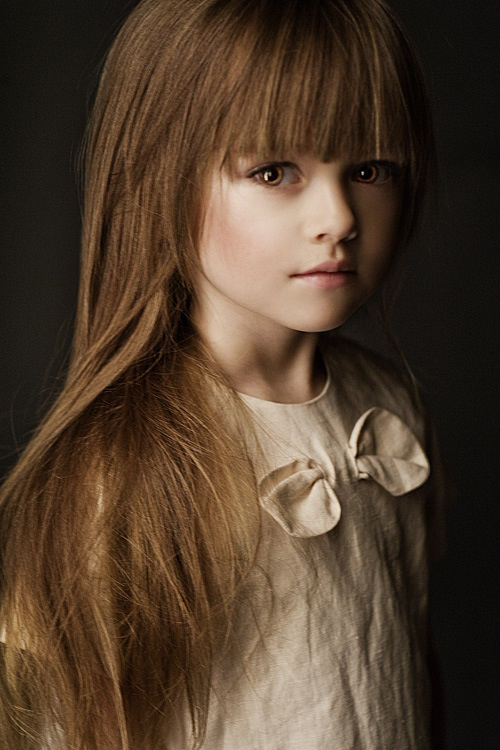 renesmee carlie cullen. Kristina Pimenova ( 4years old model) does it look better with brown eyes and darker hair?. HD Wallpaper and background images in the renesmee carlie cullen club tagged: renesmee renesmee carlie cullen nessie twilight renesmme carlie cullen breaking dawn.